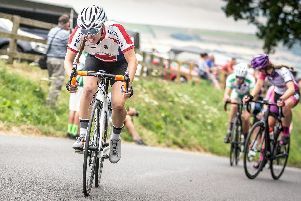 Caitlin Peters’ road season got off to a false start on Sunday. 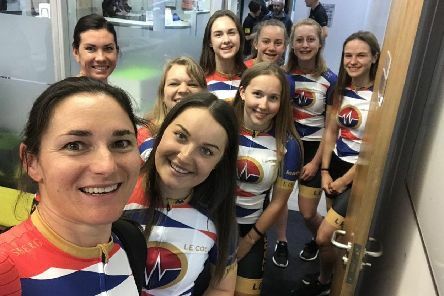 Excitement is building for Caitlin Peters as she looks forward to starting a huge new chapter in her cycling career with Dame Sarah Storey’s team. 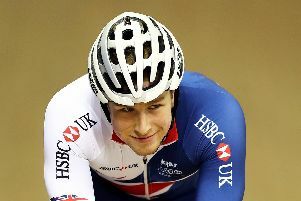 Joe Truman powered to gold as he dominated the final of the sprint during the HSBC UK National Track Championships. 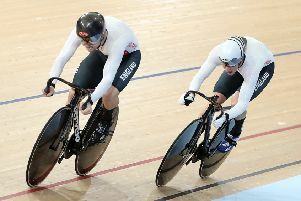 Joe Truman bemoaned a lack of experience as the key factor after missing out on a medal at the TISSOT UCI Track Cycling World Cup. 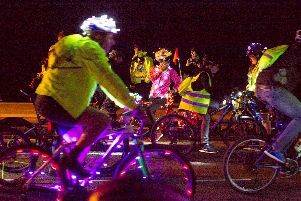 MORE than 1,000 people are set to take part in unique cycling event in a bid to raise awareness of bike safety. 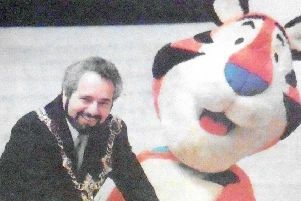 PORTSMOUTH Cycle Forum has announced the guest speaker for its meeting on Thursday. 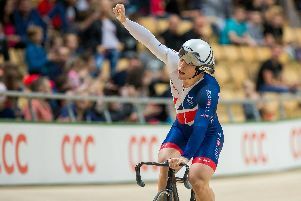 Joe Truman has stated his desire to cement his position as one of the world’s best track sprinters ahead of Tokyo 2020, writes Max Chesterton. On Sunday I travelled to London with a friend to watch the final stage of the Tour of Britain. As a Brit won the Tour de France it was ironic that this event was won by a Frenchman. 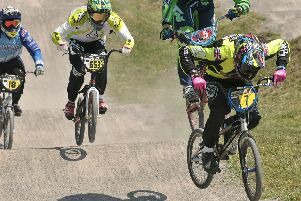 James Campbell raced towards a British title with victory on his home track. 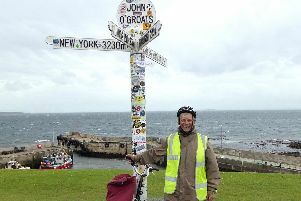 HE IS 87-years-old – but age didn’t stop Donald Wells from cycling the length of the UK taking aim at claiming a Guinness World Record. Three budding cyclists have been selected for the 2018 School Games, which begin at Loughborough University on Thursday. 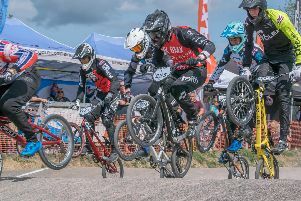 THE hottest BMX talent from across the country will be gathering in Gosport next weekend for a national competition. 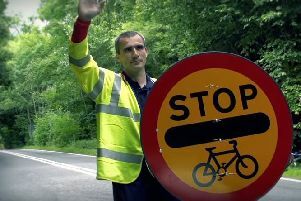 Motorists have been warned to obey British Cycling’s accredited marshals or face prosecution. Portsmouth was gearing itself up for a major cycling event. 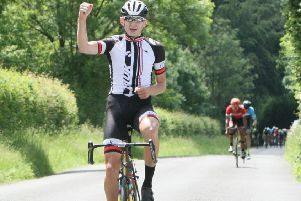 A POWERFUL solo attack from Luke Barfoot was rewarded with glory in the Portsmouth North End hosted Summer Road Race. NATURISTS and those wanting to raise awareness for a good cause bared all on their bicycles over the weekend. 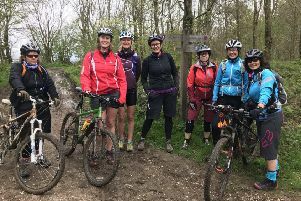 EIGHT women from across the UK descended on the South Downs to improve their mountain bike skills. 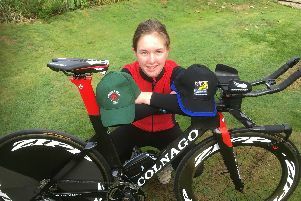 Victoria Lovett is aiming for the top. 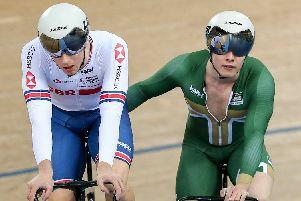 Joe Truman is celebrating a silver medal in the team sprint at the Commonwealth Games in Australia. 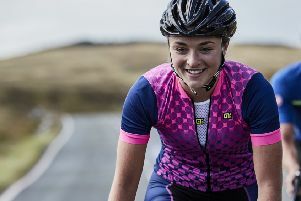 AN MP is inviting people in her constituency to help shape future government policy decisions on the safety of cyclists.